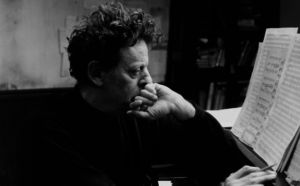 Think you know Philip Glass, the legendary composer? 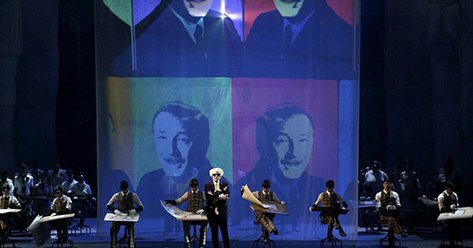 We’re about throw six facts your way about one of our favorite modern artists, whose opera Akhnaten is now playing at the Dorothy Chandler Pavilion in a new production by LA Opera! 1. Glass shifts between mediums frequently instead of taking a break from writing. He can refresh himself by switching from a quartet to an opera, or a symphony to a piano piece! 2. He started making a living as a composer at age 40, making him a total inspiration for never giving up on your dreams. 3. 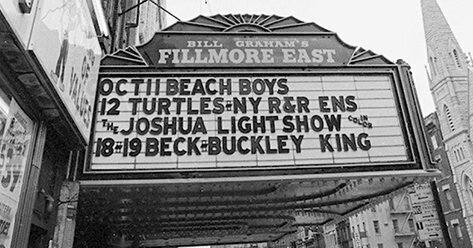 He used to live a block away from the Fillmore East in New York, and could hear Jefferson Airplane play from his apartment. 4. 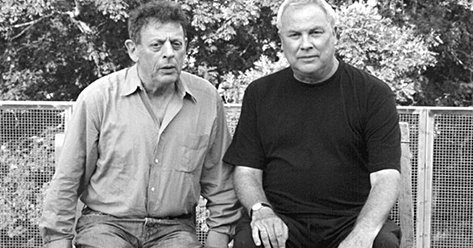 Although perhaps best known for some of his earlier work, Mr. Glass’s extremely prolific career remains in full swing. His recent opera, a meditation on the final days of Walt Disney called The Perfect American, premiered in Madrid in 2013. 5. 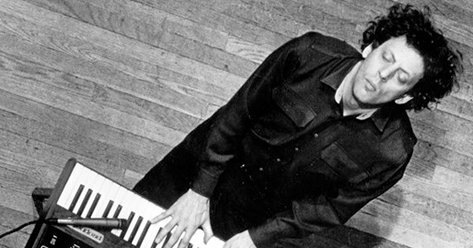 He’s considered one of the four progenitors of minimalism in music alongside La Monte Young, Terry Riley, and Steve Reich. 6. He’s highly collaborative. 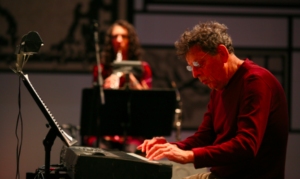 He’s worked with many artists like Ravi Shankar, Lee Breuer, Steve Reich, Robert Wilson, and Angélique Kidjo – to name a few. Want to hear Mr. Glass’s music in action? Check out Akhnaten at LA Opera and get $39 Rush tickets on TodayTix.